CrossFit Classes to fit all levels of fitness. The only CrossFit gym in Marin that you can access at anytime! Classes don’t fit your work schedule? No problem, take advantage of our NEW 24 hour gym access. 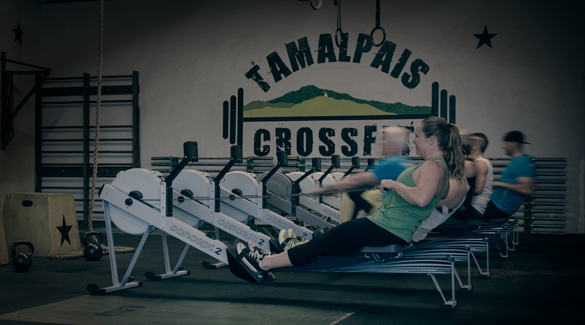 Tamalpais CrossFit is a community of positive clients and trainers that work together in a supportive society to achieve outstanding health and fitness. 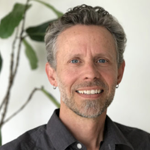 Progressions and modifications are used to allow anyone to participate. We absolutely love weightlifting and we want to share it with you! Join us for an organized coaching approach to develop your abilities in the Olympic lifts. Our Strength Training program is a self guided workout consisting of the Bench Press, Squat and Deadlift as well as some complimentary accessory movements to strengthen your abs and supporting muscle groups. Sign Up For A Free CrossFit Intro Session! We absolutely know it can be intimidating to take that first step. We want you to know, above all else, we are here for you. We are here to help you conquer goals, and give you strength.